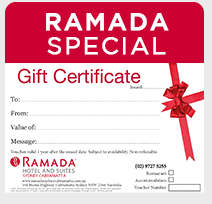 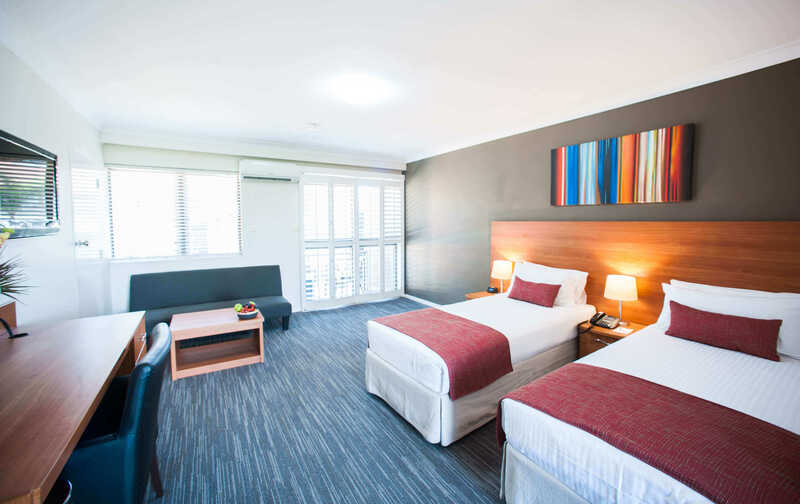 Ramada Hotel and Suites By Wyndham Sydney Cabramatta is a 4 star boutique hotel offering comfortable, spacious rooms, 1 & 2 bedroom apartments, luxury SPA suites for short and long stays in a pleasant and tranquil atmosphere with an excellent restaurant & bar, for your dining pleasure & a gym/fitness centre/swimming pool for your relaxation. 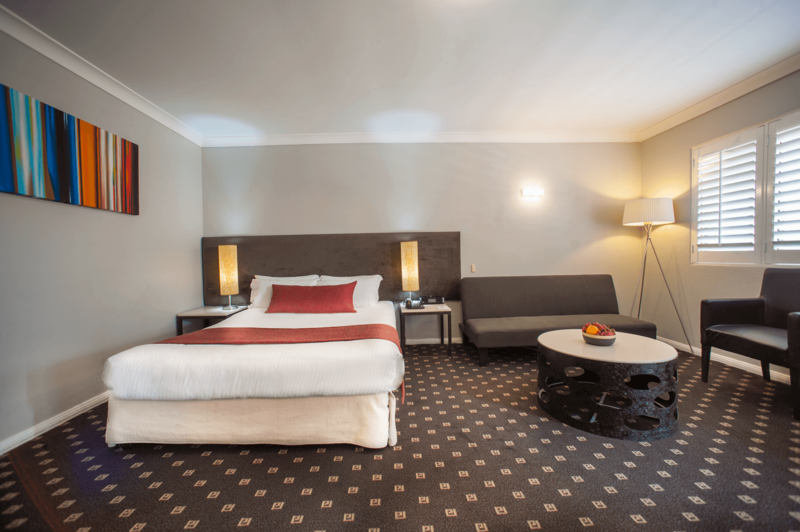 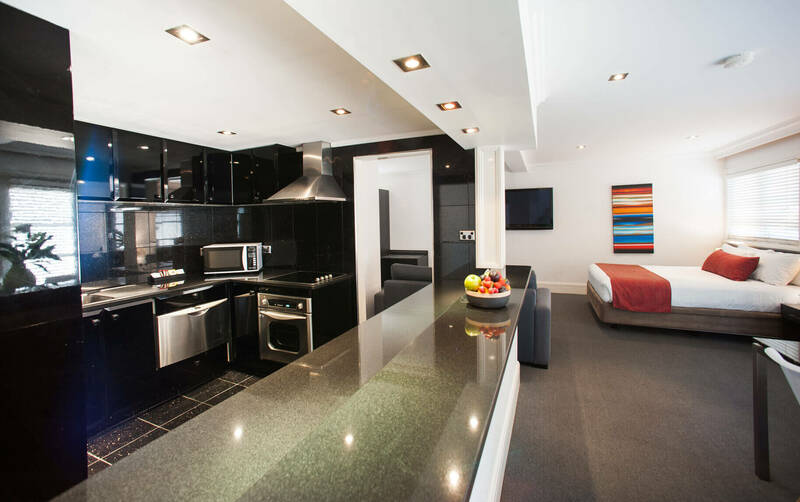 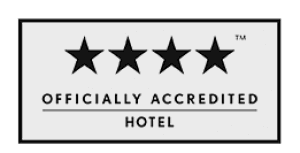 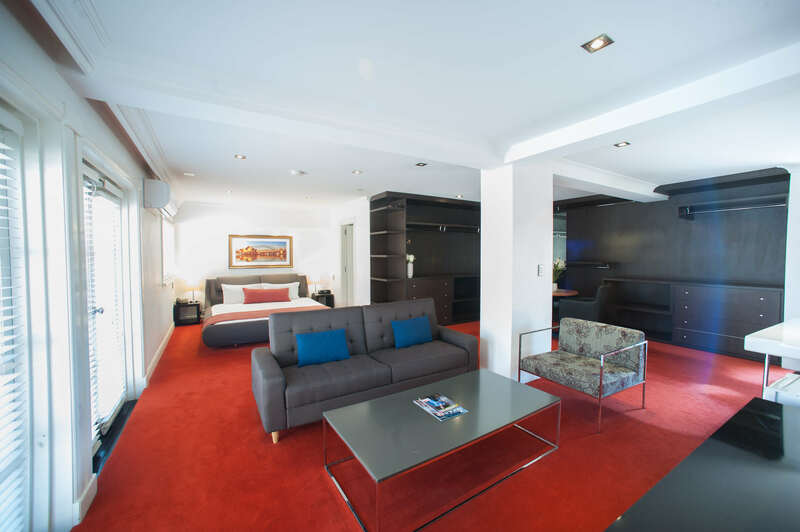 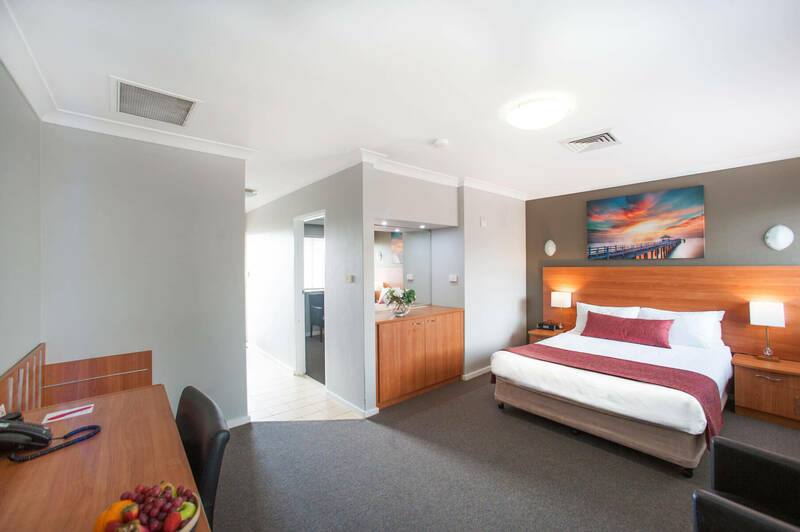 The Hotel is conveniently located in the heart of Sydney’s south west, 27kms from the CBD, surrounded by business, entertainment and sporting precincts with easy access to the City of Liverpool, Paramatta, Olympic Park, Moorebank Business Park, Warwick Farm horse breeding and race course. 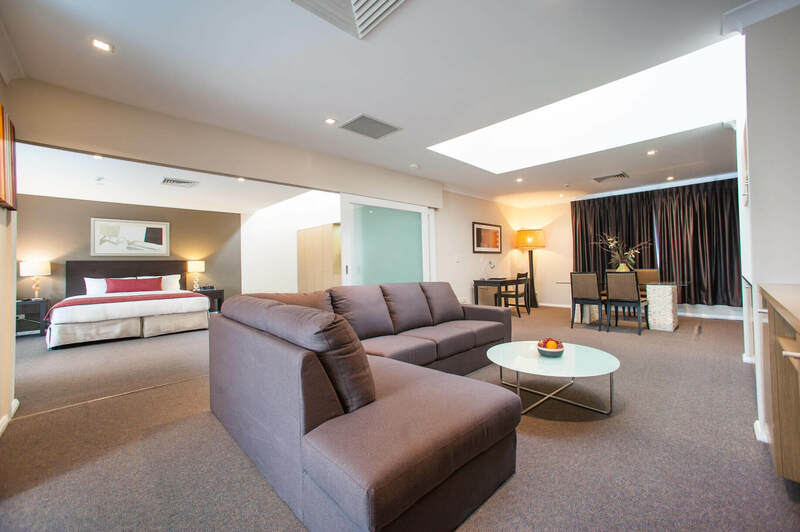 Easy access is available to Wollongong, Canberra and the Blue Mountains via M4, M5 and M7 which connects to Wetherill Park, Smithfield, Chipping Norton. 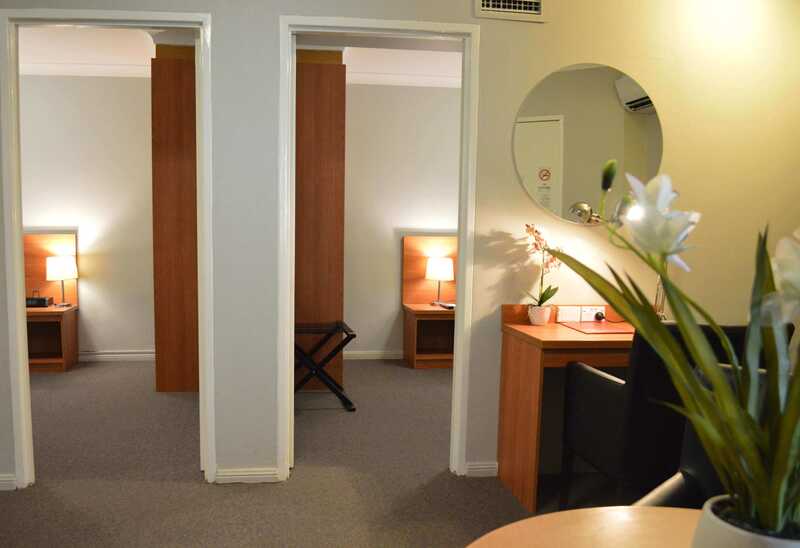 The Sydney international airport is 30 minutes away while the new Badgery creek airport ( Under construction) will be less than 20 minutes away.